Farm Fresh Fruits, Vegetables, Cut Flowers, Potted Plants, Gifts & More. The freshest, tastiest & most nutritious produce in the Tampa Bay Area. The benefits of buying from a local farmers market helps local farmers. 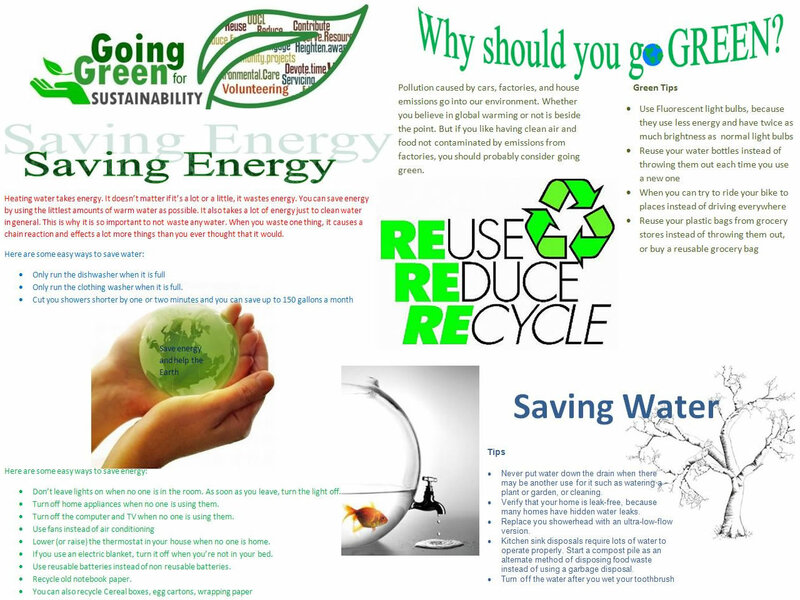 Create a brighter future of sustainability by going green. We Accept Electronic Benefit Transfer (EBT) Cards. Fresh from Tampa Bay Farmers Market this Season. Apple, Avocado, Banana, Beet, Bell Pepper, Blackberry, Broccoli, Cabbage, Cantaloupe, Carrot, Cauliflower, Celery, Clementine, Coconut, Corn, Cucumber, Egg Plant, Garlic, Ginger, Grape, Grapefruit, Green Bean, Herb, Honeydew, Jalapeño, Kale, Kiwi, Lemon, Lettuce, Lime, Malanga, Mango, Mushroom, Okra, Onion, Orange, Papaya, Peach, Peanut, Pear, Pineapple, Plantain, Plum, Pomelo, Potato, Pumpkin, Radish, Rambutan, Rutabaga, Scallion, Shallot, Spinach, Squash, Star Fruit, Strawberry, Tangerine, Tomato, Seedless & Seeded Watermelon, Yuca, Zucchini. Shop Online. Now selling local coffee, gourmet foods, juice and honey. Let us sell your fresh goods at our store with free advertising.